Welcome to Summerset Villas, a Stand-Alone Condominium Community located in Grandville, MI. There are 26 sites in Phase l, ranging from, daylight vs walkout to rear wooded vs clear. Many sites support a three-stall garage. Three highly desired floorplans are available to choose from, with options to add pre-defined custom features. 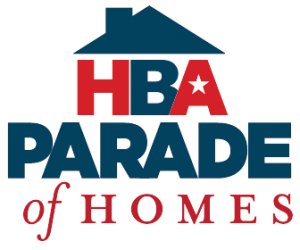 Visit our Fall Parade for hands on examples. For more information, please visit SummersetVillas.com.